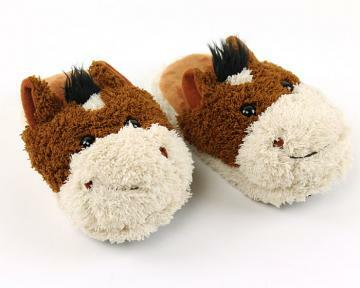 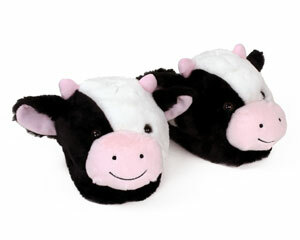 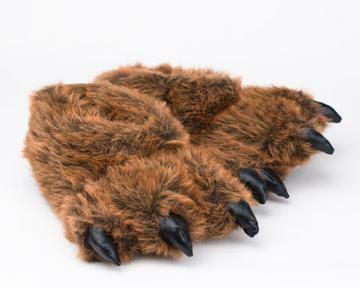 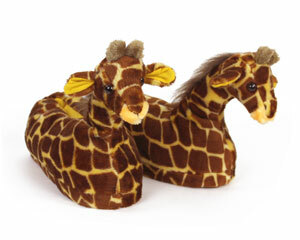 For people short and tall we have a selection of animal slippers great and small. 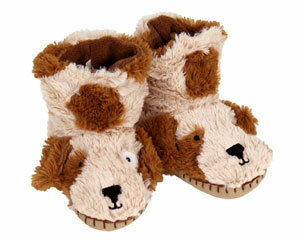 For the more traditional shopper we have dogs, ducks, and cats. 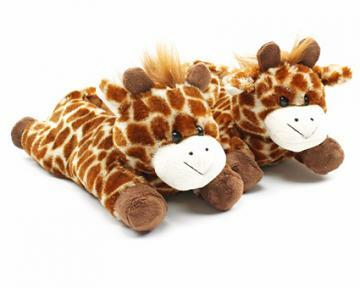 On the more exotic end we have everything from alligator to giraffe to bear animal slippers. 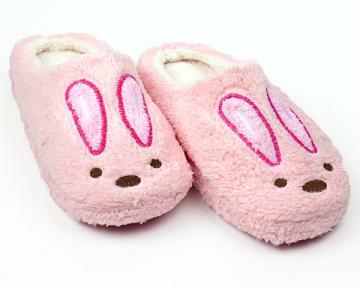 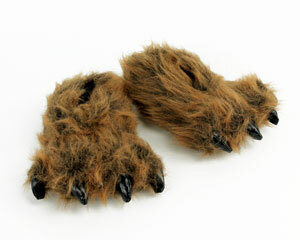 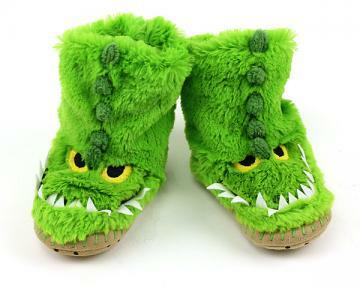 BunnySlippers.com offers the internet’s widest selection of fuzzy animal slippers for adults and children. 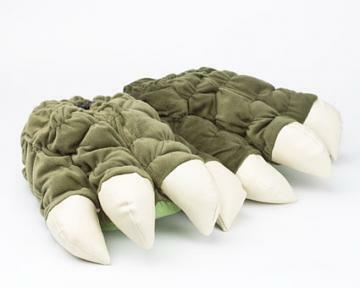 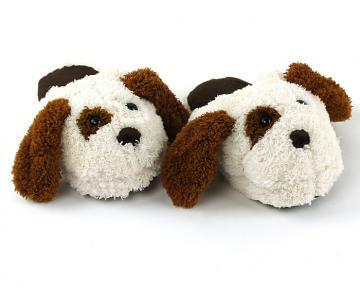 We’ve left no rock unturned in our search for the best plush slippers. 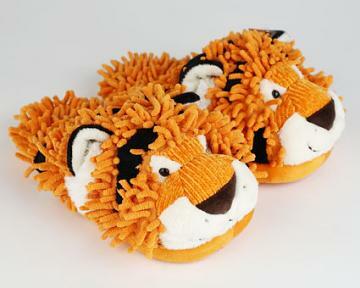 If you’re a fan of the great blue deep we’ve plumbed the depths and found clownfish, stingray and shark slippers. 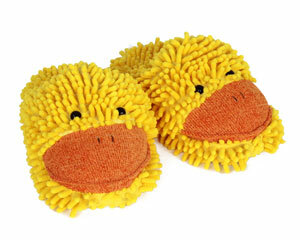 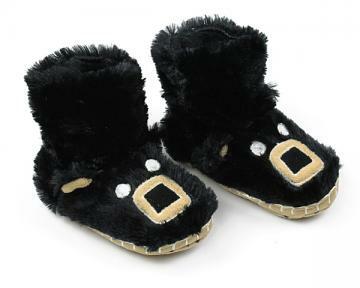 And if you’re a fan of the great blue yonder, we’ve picked up eagle, owl and duck animal slippers. 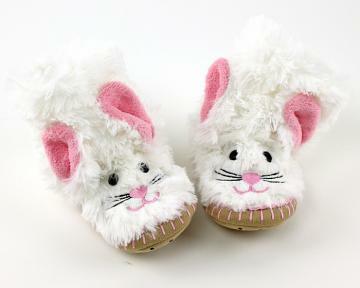 We even have bugs (in a good way)! 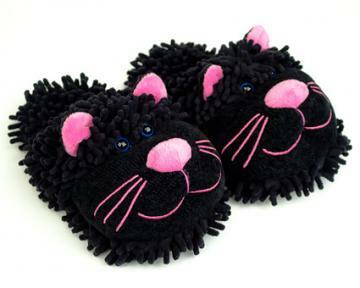 Check out our ladybug, butterfly and caterpillar slippers. 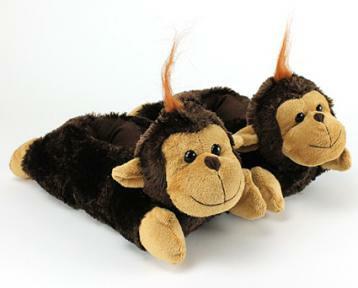 Sometimes we forget that nature is all around us, we believe that anyone can use a comfortable cute reminder. 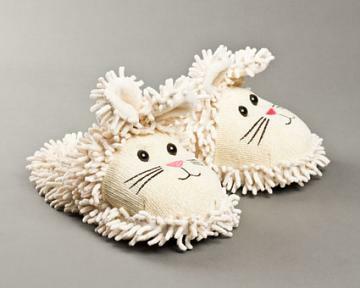 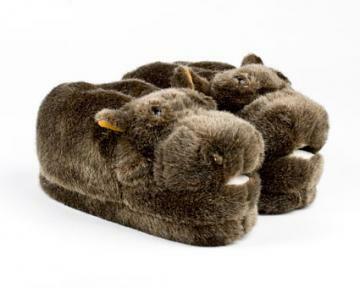 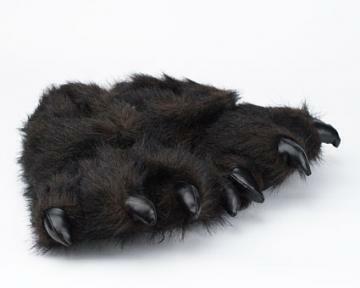 Our animal fuzzy slippers will help you answer the call of the wild in style and panache.